Finding new ways of re-using old stuff is extremely entertaining. And it’s especially interesting when it comes to home décor. 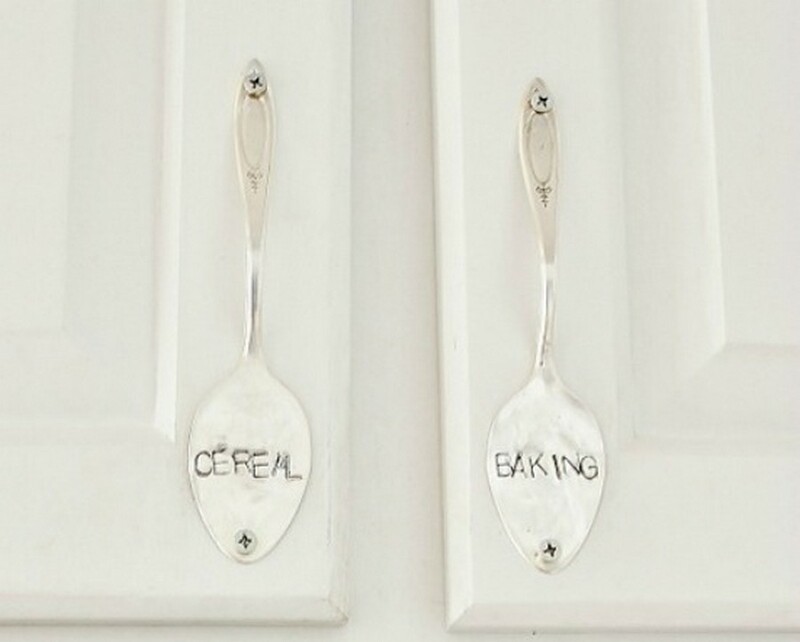 Why not start from small, yet sweet interior details – furniture handles, for example? 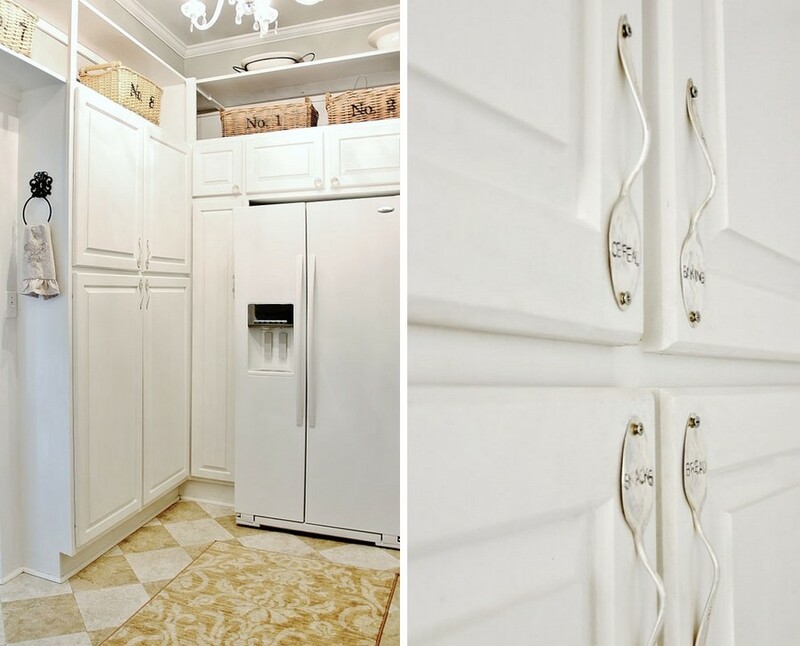 Your kitchen cabinets can be upgraded to an absolutely new level of aesthetics thanks to our today’s DIY idea! Perhaps, you will feel bad for your silver spoons, but don’t. Just try to recollect how often you use them? 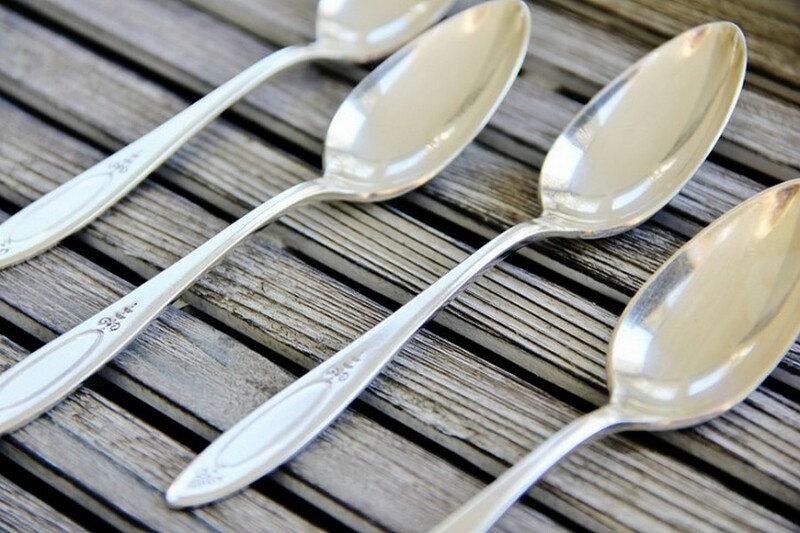 Silver spoons are pretty impractical actually: they hit up in a second and using them for eating hot soup or stirring sugar in a tea or coffee cup is very inconvenient. Of course, silver is a noble precious metal, but nowadays its price is pretty low, so the cost of a handmade silver furniture handle will be almost equal to the price you’ll have to pay for a beautiful knob in a store. 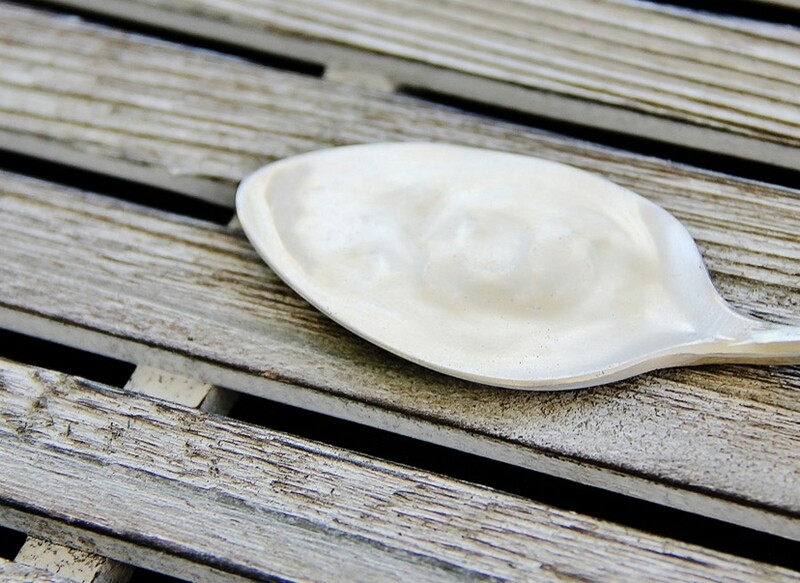 So, if you’re ready to reuse your silver spoons take as many of them as you need for new handles. Spoons can be identical or mismatched – diversity of forms and patterns will just add to the originality of your fixtures. At first you should make the bowl of the spoon flat. 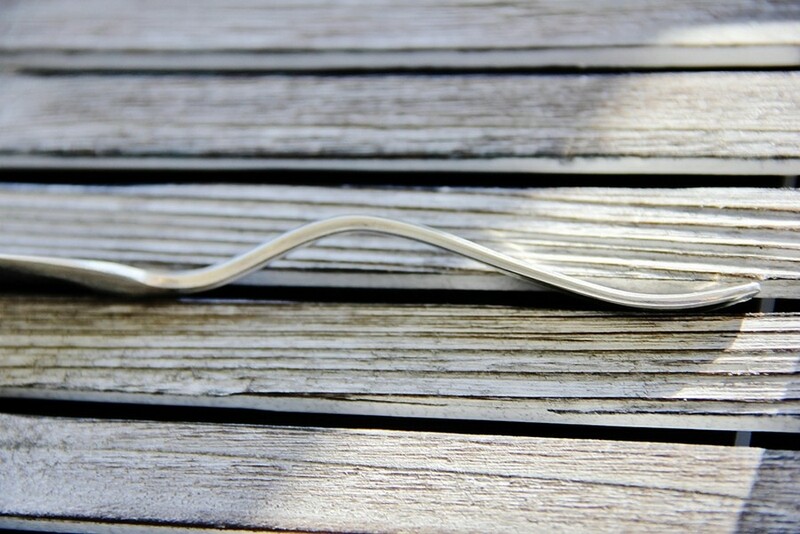 Silver is an amazingly flexible material, so you’ll need just a few blows with a hammer. To avoid any scratches or damages, you’d better use a rubber tool. 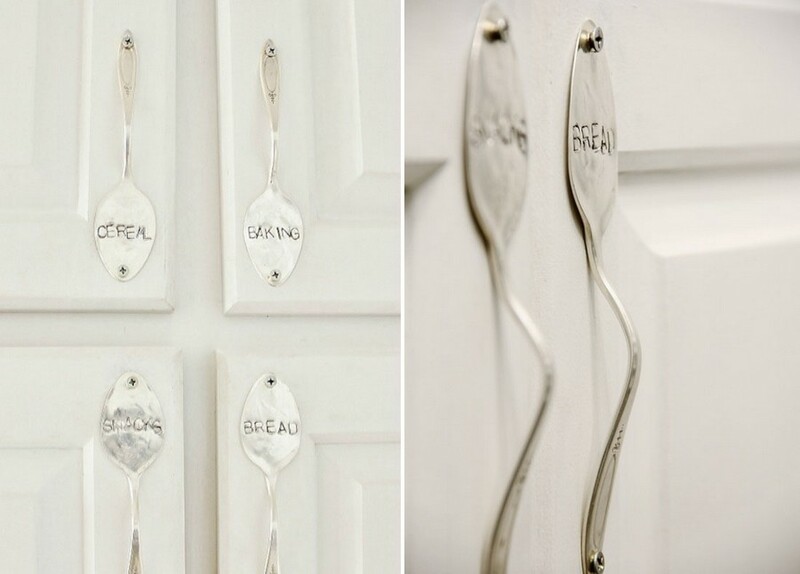 Now you need to shape the spoon as a door handle – just the power of your hands will be enough to bend it as you need. As soon as you’re done with the previous steps, it’s time to fix your new handles to the cabinet doors with the help of a drill and screws. It’s recommendable to drill two holes in the spoons before attaching them to the furniture. That’s it! Thanks to one creative idea implemented by your efforts your kitchen set looks refreshed and super stylish!